Made from UV-resistant plastic, these black plastic jacks have an adjustable height (from 30 - 40.5 cm). 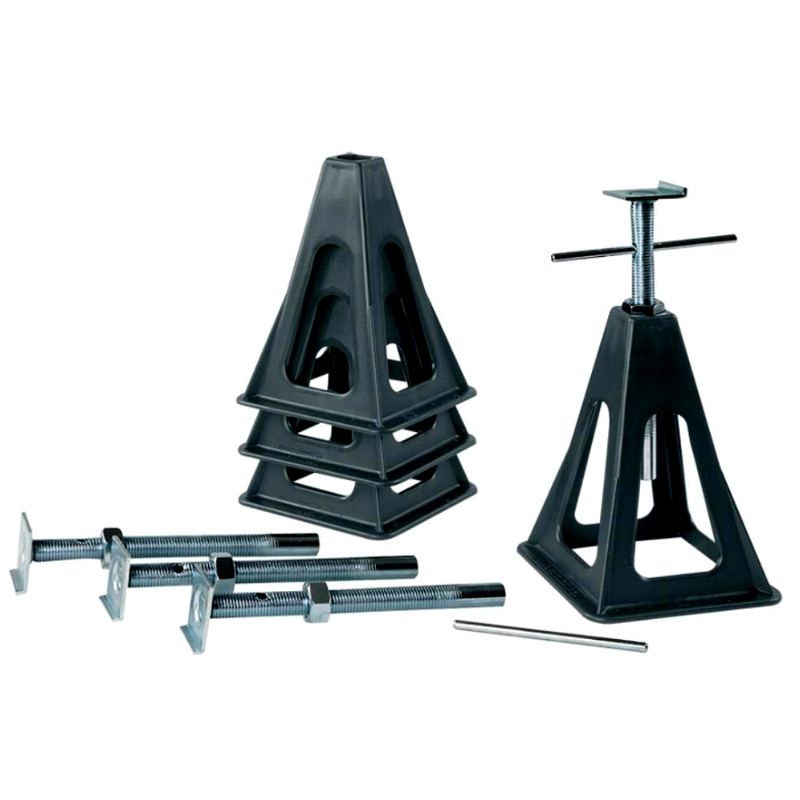 Comes in a set of four jacks, each weighing 0.8kg. Each jack has a max load of 750kg. Please note these are not suitable for supporting heavy loads off the ground and should not be used as a caravan jack. 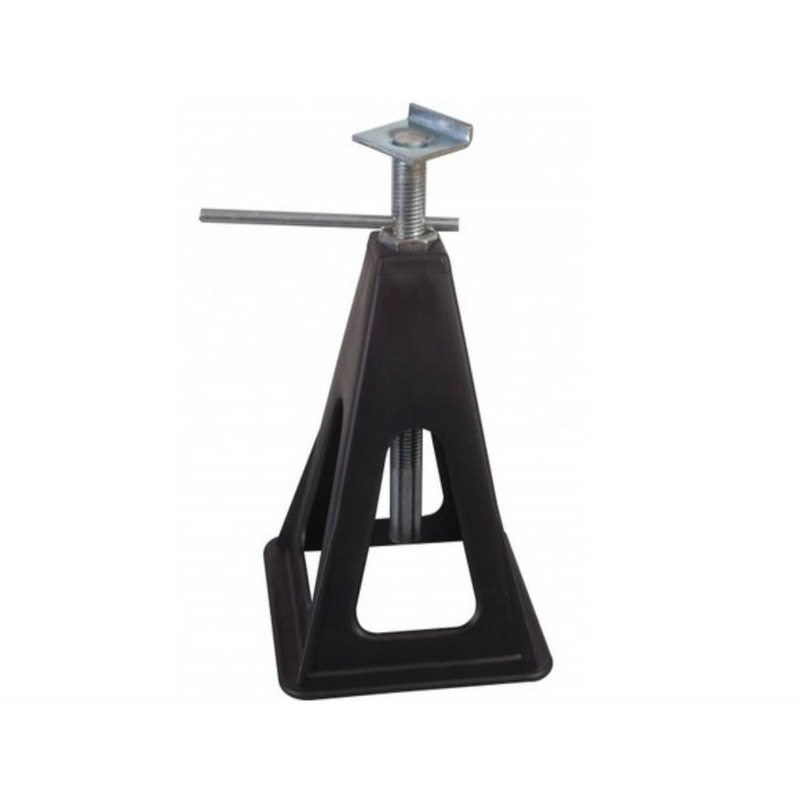 They are designed to stabilise & minimise caravan movement.